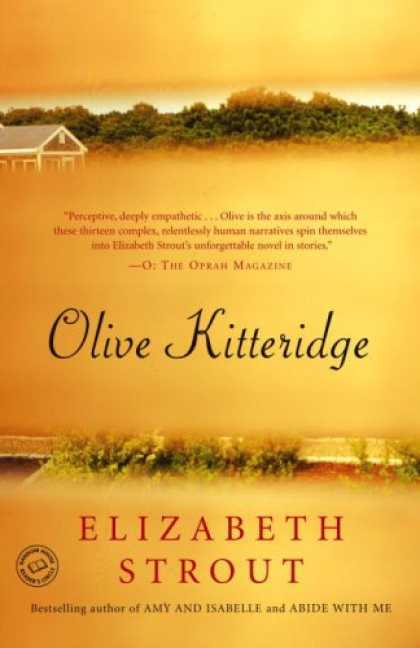 Loy – I just read Olive Kitteridge a few months ago. 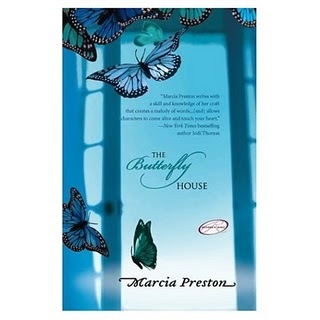 It was a strange but wonderful read. Each chapter a surprise, not necessarily a happy one, though!